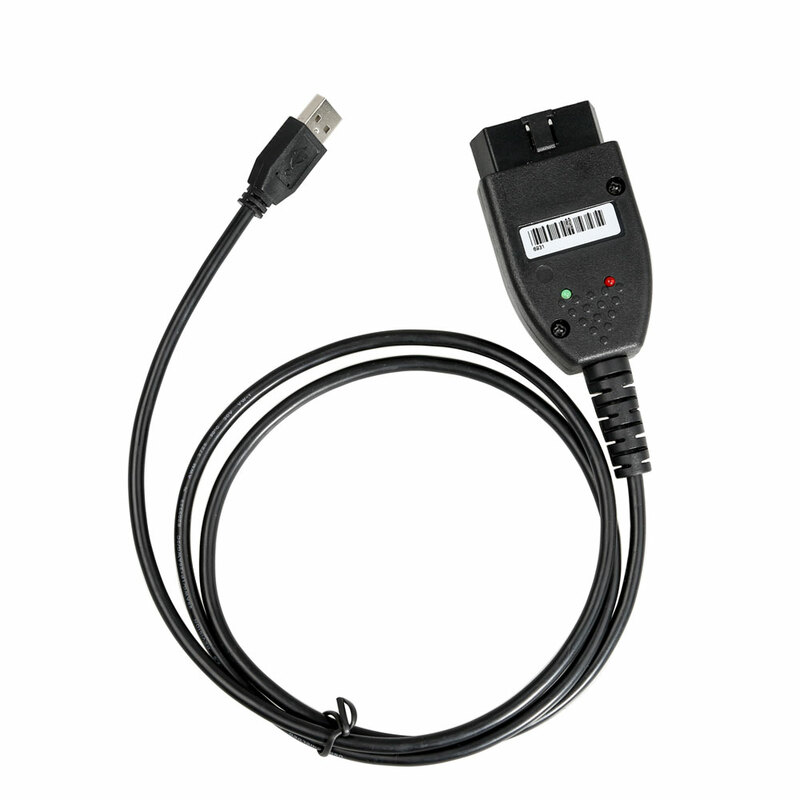 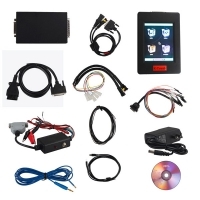 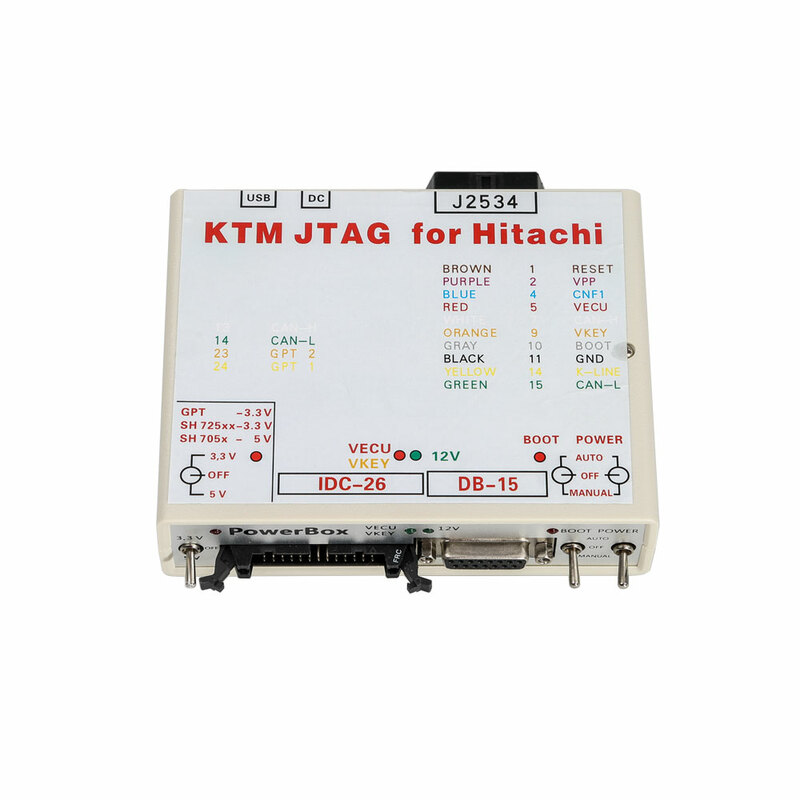 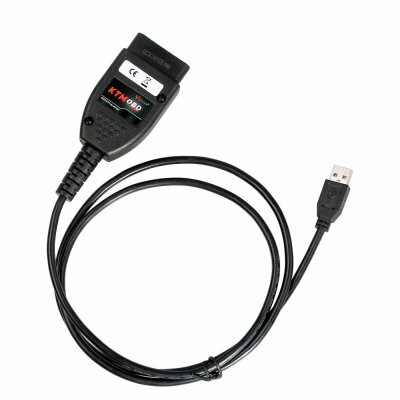 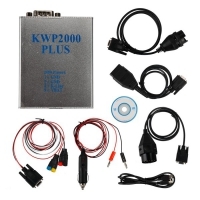 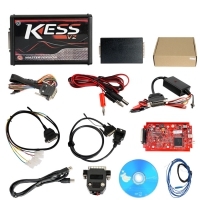 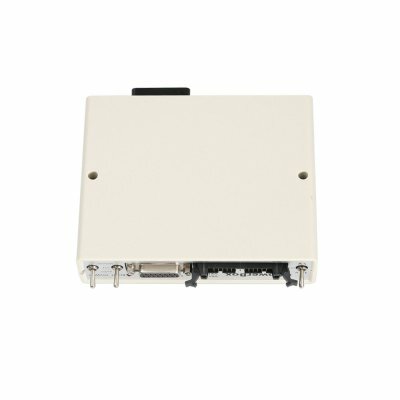 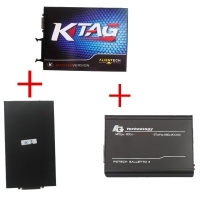 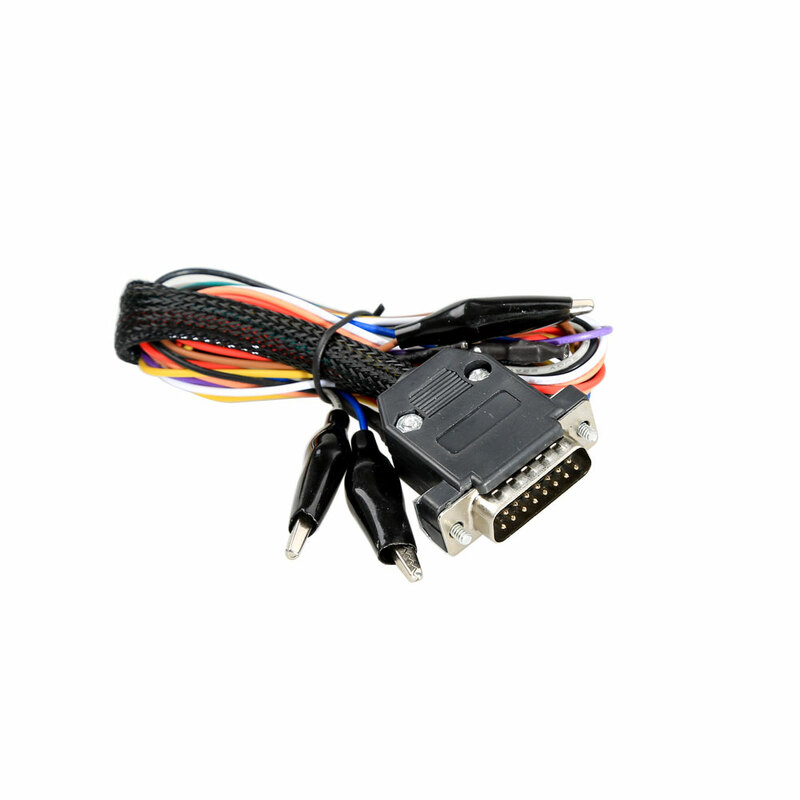 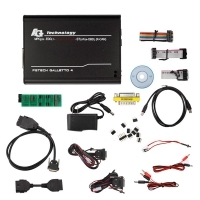 KTM FLASH KTMFLASH Car ECU Programmer is Mini DSG Reader Replacement. KTM Flash ECU Supports VAG DQ200 DQ250 Infineon Bosch. 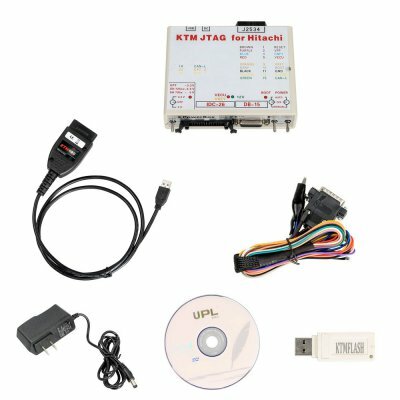 KTM FLASH KTMFLASH Car ECU Programmer Can Read Car ECU transmission data. 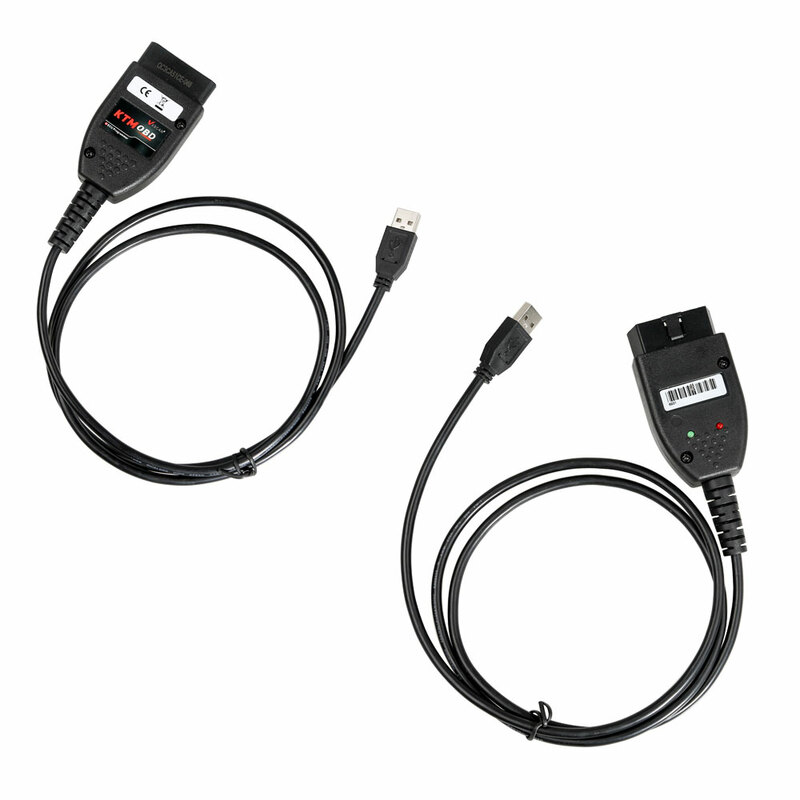 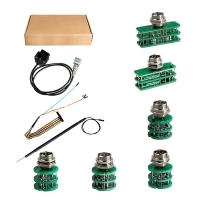 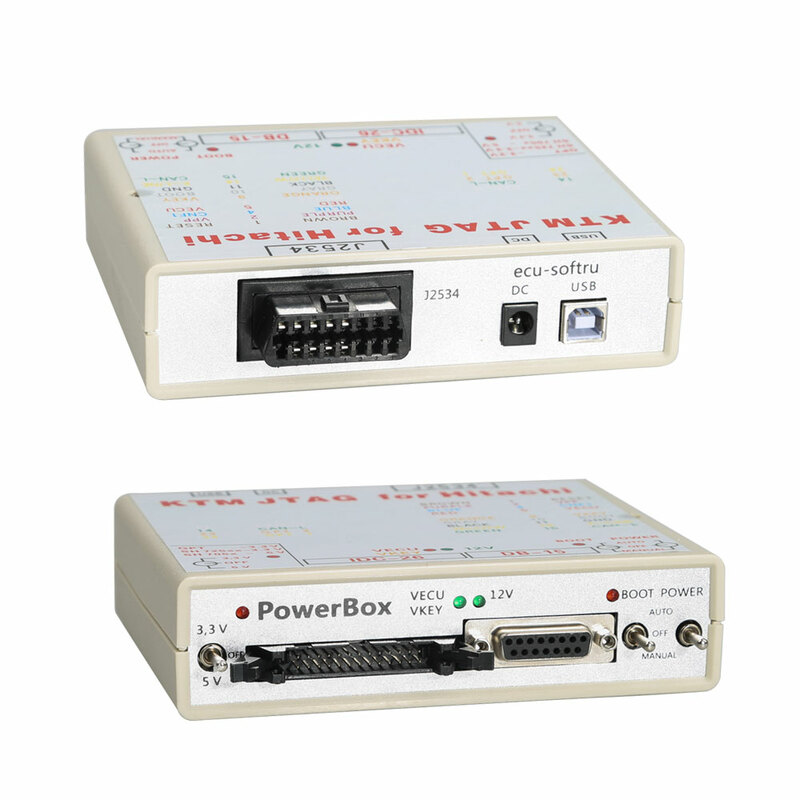 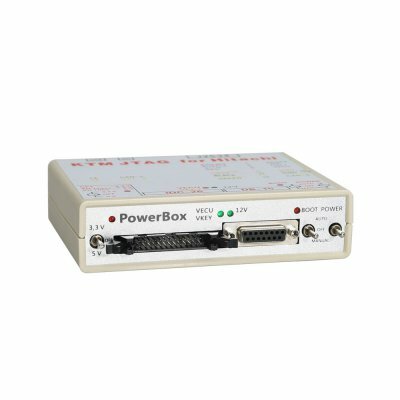 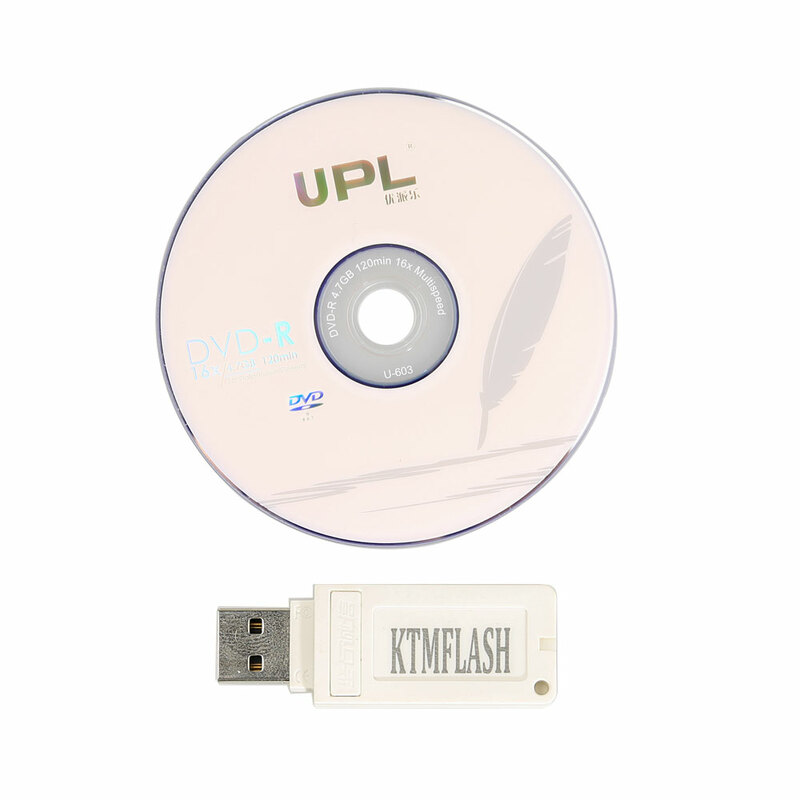 KTMFLASH ECU Programmer could Read the chip data, read & write ECU data, read transmission data etc in a high-speed way. 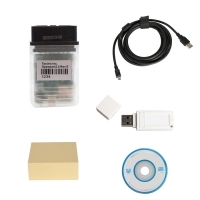 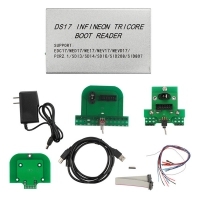 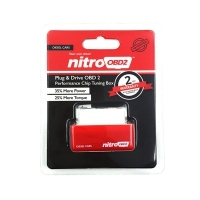 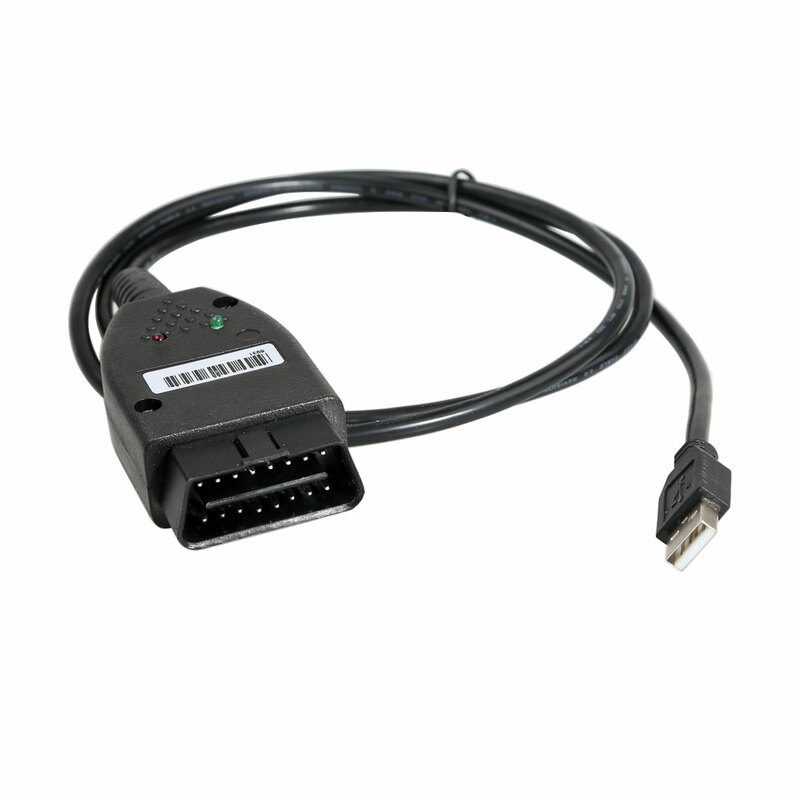 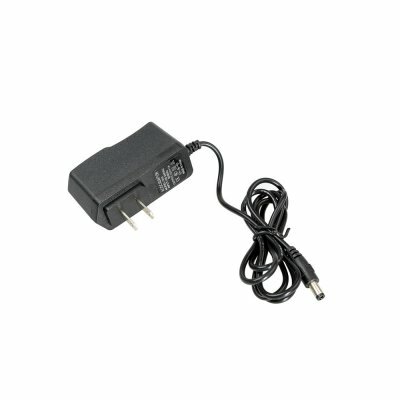 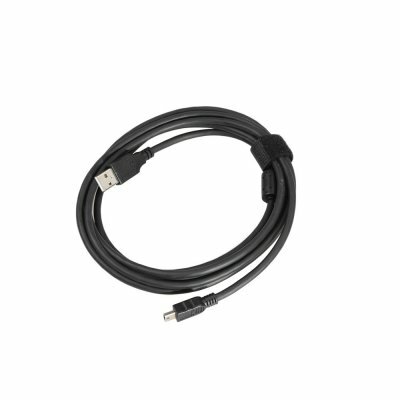 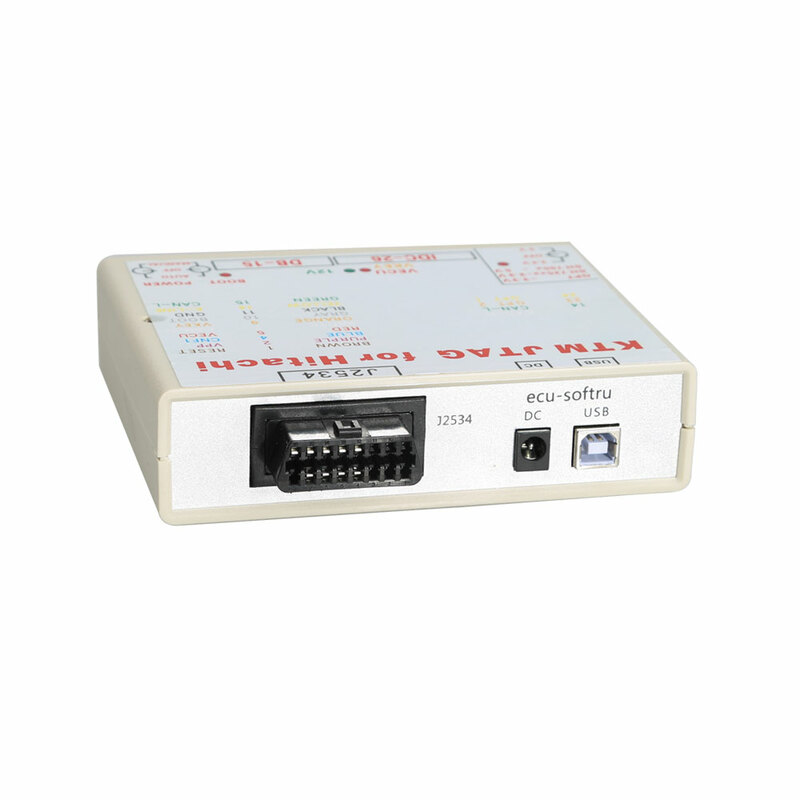 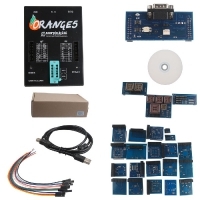 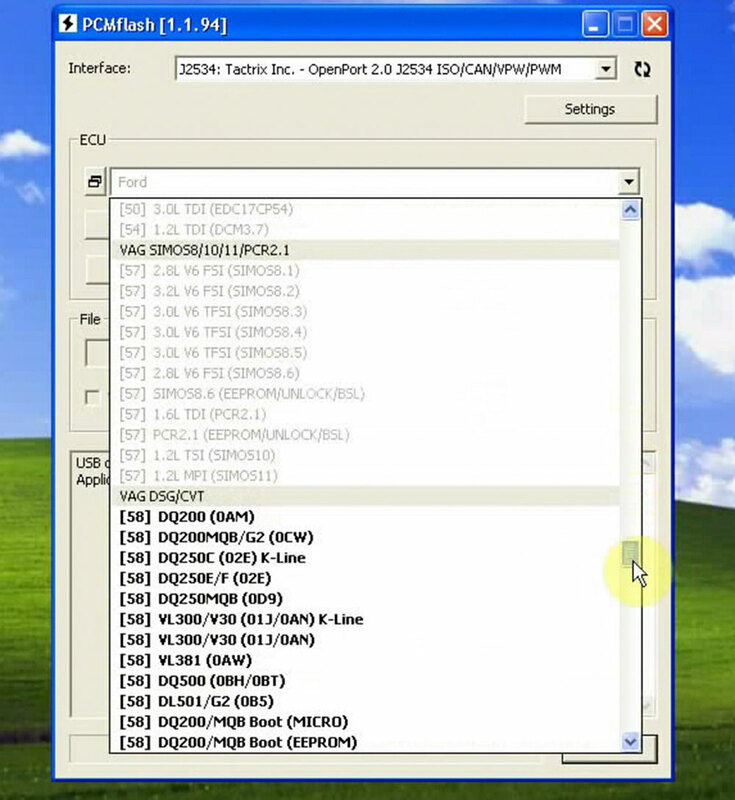 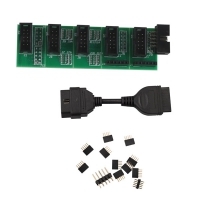 It supports V-A-G DQ200 DQ 250 DQ500 VL381 DL501 Transmission, read Chinese car eeprom via OBD, read Infineon via boot mode etc.